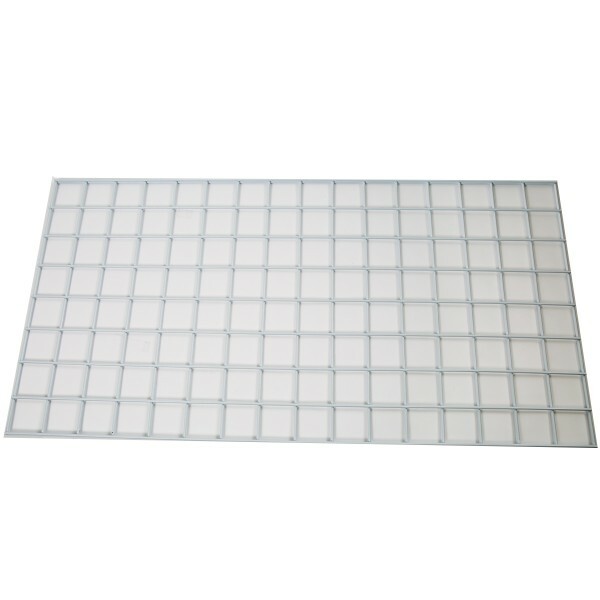 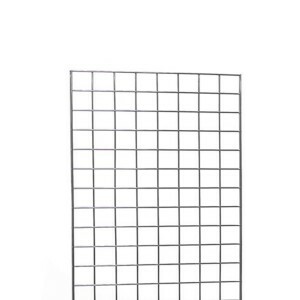 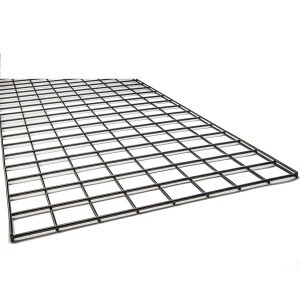 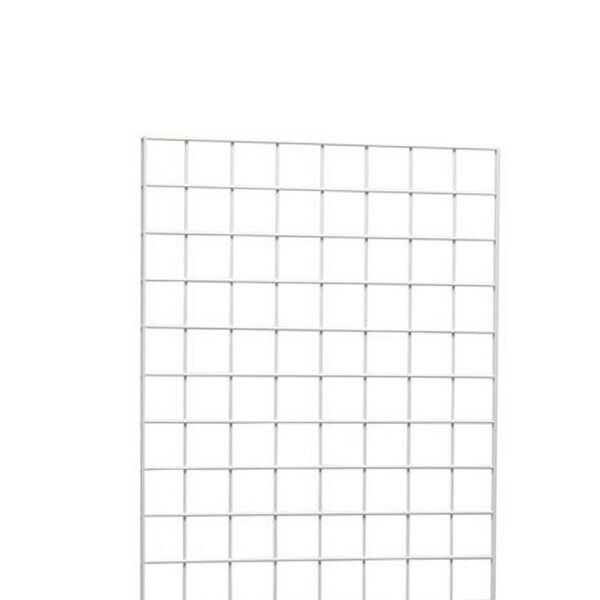 2' X 4' gridwall. 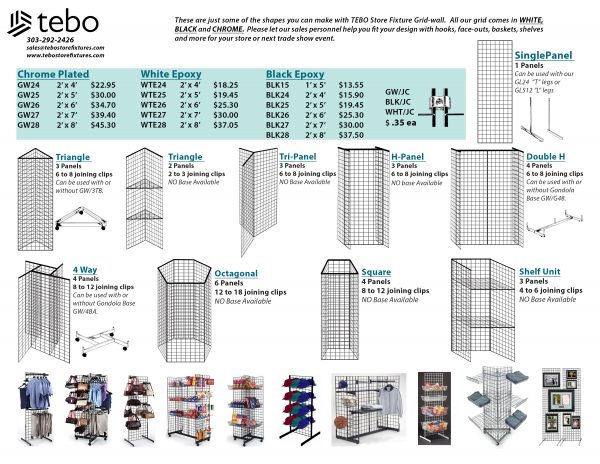 Use these store fixtures to display anything from clothing to memorabilia. 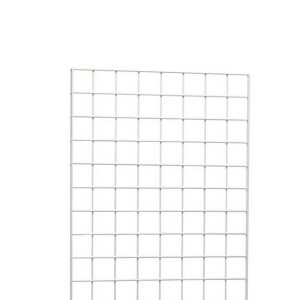 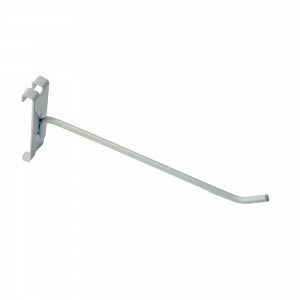 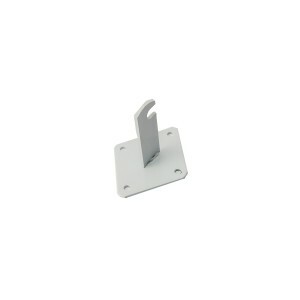 A lighter, sturdy alternative to slat wall which can be mounted to the wall or with stands.